A gallery exhibition by artist Ellen Hoverkamp. 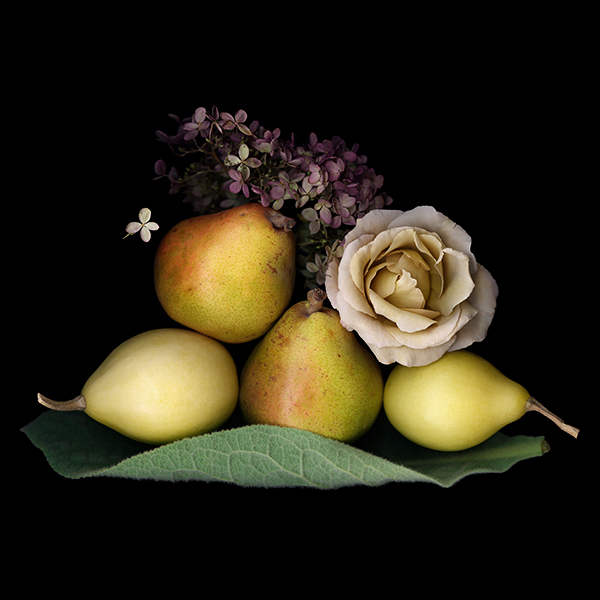 Ms. Hoverkamp creates her scanner photographs by arranging selected botanical cuttings on the glass plate of a digital scanner. The resulting images are simply stunning. The show runs from June 1 through June 30. The Gallery is open Saturday and Sunday 1-5pm or by appointment. Artworks are for sale, priced between $60 and $700. Admission is free. Visit the artist’s website to learn more about her work.